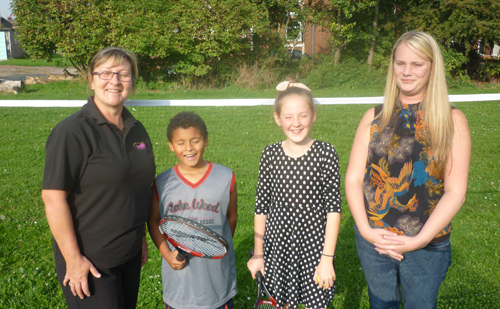 Youngsters from South Kirkby are being encouraged to try new sports thanks to both a national grant and support from WDH and Wakefield Council. 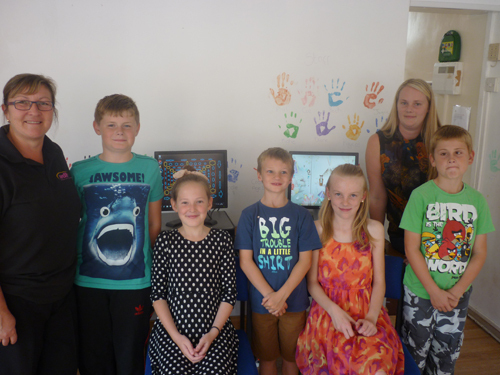 South Kirkby Youth Club Association, which works with children aged 8 and over, received £1,350 in funding as part of Sportivate - a £56 million Lottery funded London 2012 legacy project that aims to give young people the opportunity to discover a new sport. 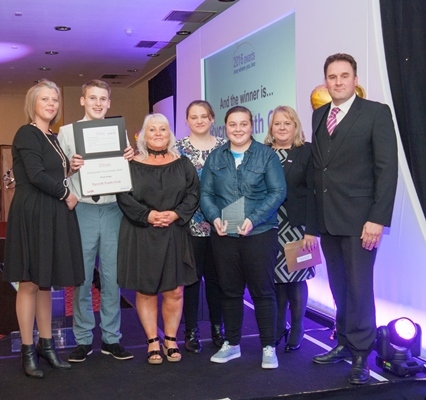 The grant has enabled the youth club to purchase sports equipment, run a series of eight free activity sessions as well as carry out sports leader training for volunteers with the organisation. 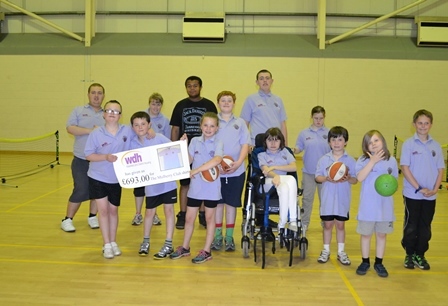 WDH and Wakefield Council have also both committed to working with the club to support weekly sports in the area.